1968. Riga. News of the Prague Spring washes across Europe, causing ripples on either side of the Iron Curtain. A young Estonian woman has agreed to pose as a model for a famous, sculptor, who is trying to evade military service and escape to the West. Although the model has only a vague awareness of politics - her interest in life is primarily poetic - the consequences of the politics of both past and present repeatedly make themselves felt. Chance remarks overheard prompt memories of people and places, language itself becomes fluid, by turns deceptive and reassuring. 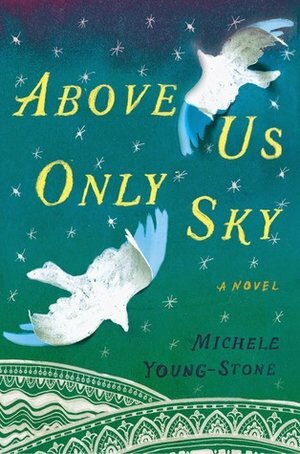 From the author of The Handbook for Lightning Strike Survivors,which Library Journal called, “ripe for Oprah or fans of Elizabeth Berg or Anne Tyler,” comes a magical novel about a family of women separated by oceans, generations, and war, but connected by something much greater—the gift of wings.